Have you been involved in a car accident with a semi truck? Are you wondering how to properly report the accident and whether you need a lawyer? Trucks are so heavy that it takes them much longer to stop and change direction. The driver may be tired or unqualified to be driving such a large truck. There are more than 4,000 accidents involving large trucks or buses every year. If you’ve been involved in an accident involving a large truck, you should know that trucking laws are a little bit different from laws governing auto accidents. We’ll walk you through what you should know if you get hit or injured by a truck. Larger trucks are forced to carry insurance policies that are worth a lot more money than the ones for regular cars. If you’ve been hurt in a car accident with a semi truck, you should know that the insurance adjusters will do almost anything to pin some of the blame on you. They will work hard to reduce the amount that you can claim and may offer you a large amount to settle out of court. There are US attorneys in every state who will help you fight for the money that you are owed. You might be eligible for damages based on your injuries. If the driver was carrying more cargo than they are allowed by law, you may be able to prove that they were at fault. There are also mandatory rest periods for all truck drivers. They cannot stay on the road for more than a certain number of hours in a row. Truck drivers are also required to keep logbooks that detail the time they spend driving and resting. If you’ve been involved in an accident with a truck and you call the police, ask them to review the trucking logbook right away. In the last five years, there has been an effort to reduce the number of trucking accidents. However, the number keeps creeping up by about 1% each year. There is a nationwide shortage of truck drivers, making it more likely that a driver will be tired and driving when they shouldn’t be. If you suspect that the truck driver who hit you is drunk, make sure that you tell the police to perform a field sobriety test and a breathalyzer. You will want to have proof of the driver’s negligence for court. 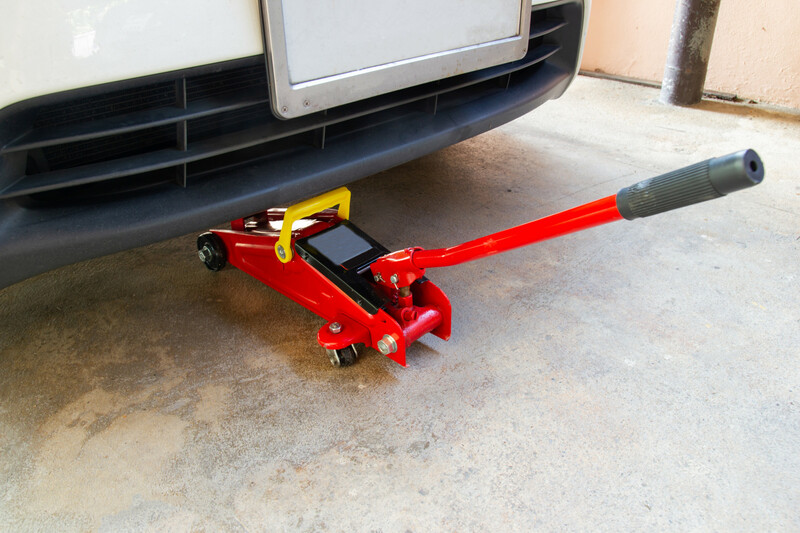 About 25% of all truck accidents occur because the truck’s brake system was not working properly. Trucking companies are required by law to perform repairs. Don’t be intimidated if you’ve been in an accident with a truck. Get a good lawyer and they will work to get you the best outcome for your court case. Truck drivers are required to maintain special driver’s licenses, and their employer can get into trouble if you can prove negligence. If the driver was drinking and driving or if they were overly tired, for example, you can claim damages and have them pay your medical and repair bills. Your damages can include money besides medical bills. You can sue for the time that you lose from work (lost wages), pain and suffering, and loss of companionship. Loss of companionship can mean that you lost a loved one in the accident, but it can also refer to memory loss and physical injuries that you suffer. Make sure that you keep all of your hospital bills, insurance statements, and repair bills. 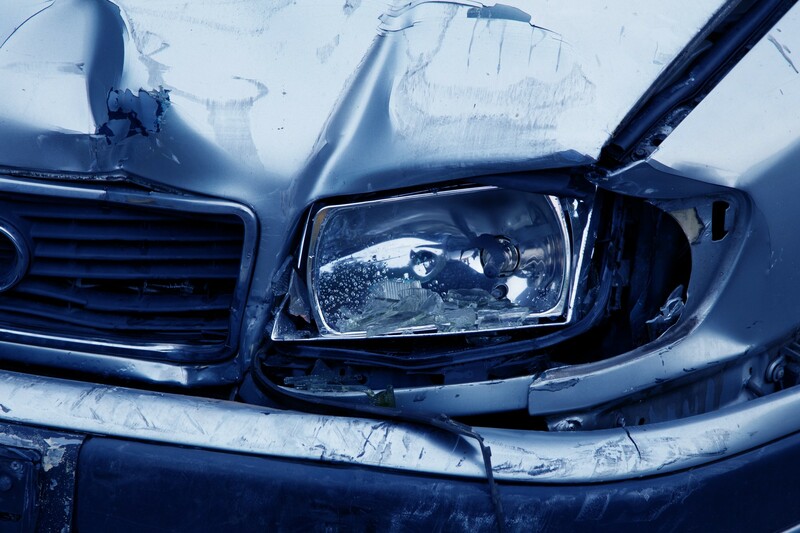 Your insurance adjuster should come out and examine the damage to your car, so don’t scrap it right away. You’ll need to keep your paperwork organized in order to help your lawyer prosecute the driver in court. If you’ve had a car accident with a semi truck, chances are pretty good that you’ve been injured. More than 80% of all fatal truck accidents involved the driver of the other car, not the truck driver. After an accident with a truck, take stock of your injuries first. See if your passengers have been injured, and move your car off the main road if you can. If you can do it safely, take pictures or video of the damage that was done to your car. Before you leave the crash site, call the police and file a report. If there is debris on the road, they will be able to block it off so that no other cars get damaged. They will also come out and assess the crash site as well as the damages to your vehicle. Make sure that you get the truck driver’s information. Get the name of the company they drive for, their name, and their phone number. You’ll also need their driver’s license and plate number, along with their insurance company and policy number. 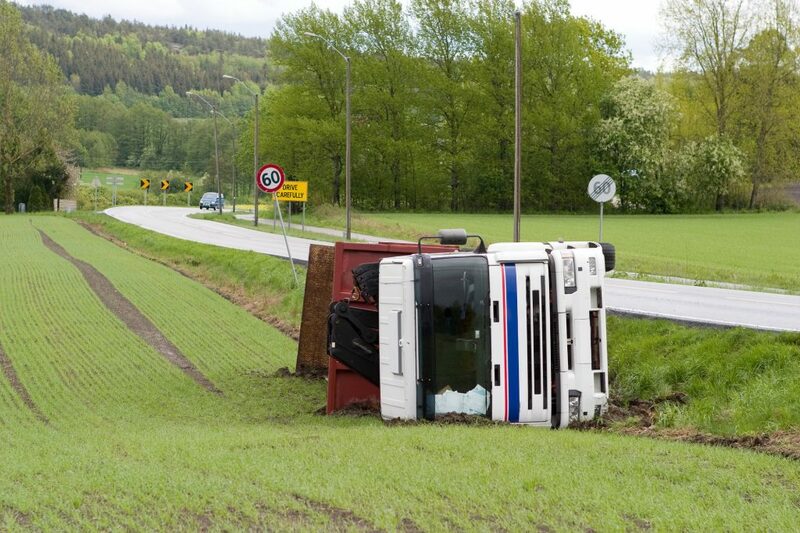 You’ll need it for your trucking accident report and for your lawyer. Finally, you should go to the hospital to make sure that you’re okay. Even if you can still drive your car, you should call an ambulance. Some injuries aren’t visible right away and you don’t want to cause another accident. If your job has you driving a semi truck or bus, you should always keep accurate records. If you accidentally hit another driver, do the responsible thing and give them all of your information. Make sure that you check on your cargo, especially if it’s hazardous. 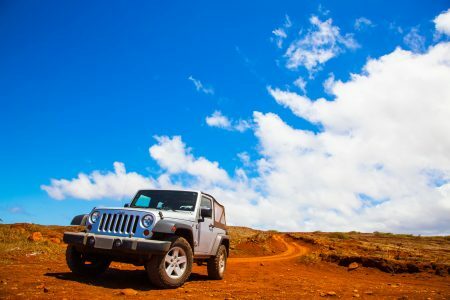 You should also make sure that you’re getting all necessary repairs, especially for high-mileage vehicles. 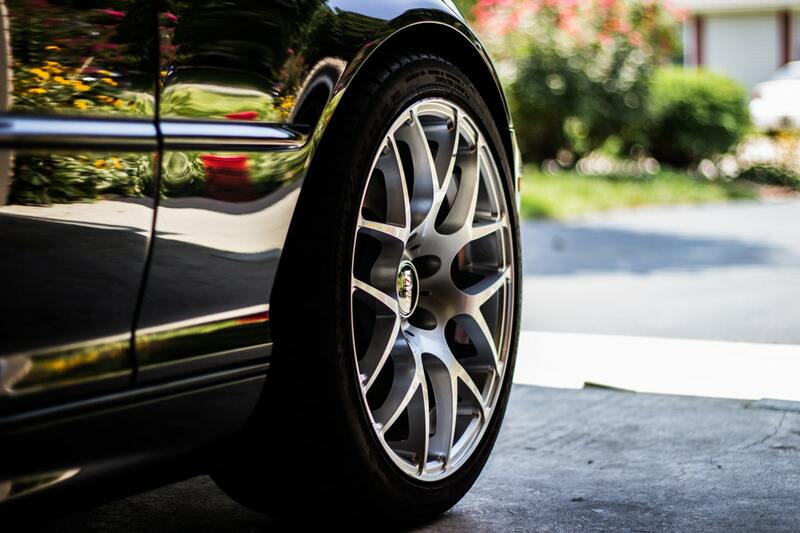 You don’t want to cause an accident due to faulty brakes or worn-out axles. It’s vital to make sure that your employer is performing regular maintenance in accordance with federal and state trucking laws. All drivers have a responsibility to stay safe on the road. There are more than a million fatal car and truck accidents every year, and nobody wants to add to that statistic. If you’re a trucker, make sure you take your rest periods and avoid using drugs or alcohol when you’re driving. If you’re a driver who’s been in an accident with a truck, make sure you find an experienced lawyer who focuses on trucking accidents. We’ve got a lot of information about driver safety. Drop us a line and let us know about your experiences on the road!